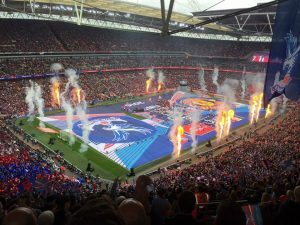 Jeanefer was Mass Movement Director for the pre match entertainment ahead of the FA Cup Final between Manchester United and Crystal Palace at Wembley Stadium in May 2016. 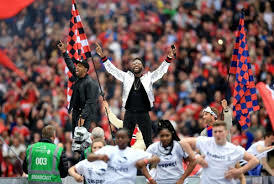 The performance included 100 military personnel, the Welsh Military Band and the NHS Choir, along with over 100 young people and Colour Guard flag bearers who performed alongside Tinie Tempah. 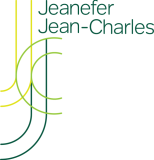 Jeanefer was pleased to work with The Department for this event.